The Bedford Gynaecology Clinic provides professional medical expertise and specialist first class services to women of all ages. Patients are seen in private and with complete confidentiality. 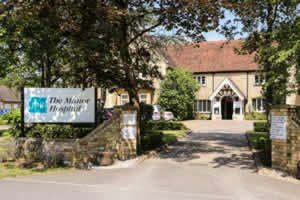 Mr. Mahran's private practice is based at the BMI Manor Hospital, Biddenham, Bedford.